Is The LG U+ Truly Capable Of Vertical Flight? If you entered this page, you’re either here because you are a curious little fellow or you really need ideas and shortcuts. And If you are as lazy as I am, you’ve definitely come to the right place. In this article we have listed a few simple yet very useful tools that will hopefully make life a bit easier for you and will come at a very limited expense. Note: Keep in mind that we are unable to provide direct links for you to purchase these products at this moment but those options will be provided soon enough. 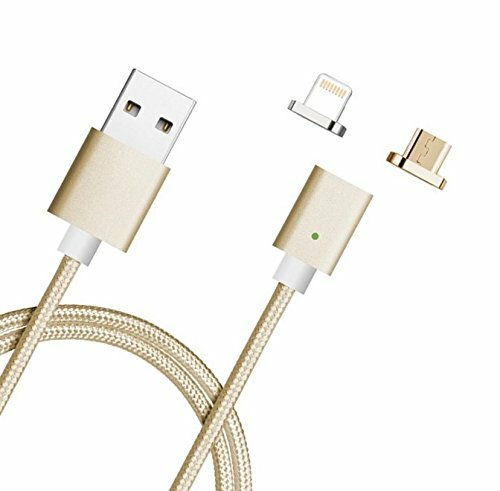 Magnetic charging cables are becoming very popular in the market for their ease of use. You just bring the jack near your smartphone’s port (the right side up) and it will automatically latch on to it. These chargers are often incompatible with different smartphones so, you may want to look them up according to your unique specifications. The smart wallets that we’ve chosen has all the good stuff that a high tech wallet should have in one place and are currently at a funding stage at indiegogo. But we couldn’t resist putting them on our list because of how incredibly useful they could be and how obviously cool they are. • Charge it Wirelessly with its built-in wireless receiver. • Wireless media streaming to up to 5 devices at the same time. These products are basically the Swiss knives of wallets. Design-wise, I’d go for the Volterman for its very elegant outlook but the Thorne Wallet is packed with a ton of very useful utilities. 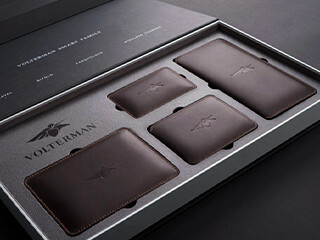 As you can see here, both wallets have very sophisticated technology built in; you can track your wallet with a smartphone app or you can track your smartphone with the global GPS tracking-the Volterman also lets the thief take an unconscious selfie for you while he is doing the deed. You have a global wifi hotspot, so, the internet will always be an option in case of any necessities. 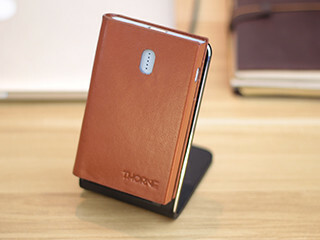 However, Thorne wallet provides even more features like data storage, a generous power bank to recharge your smartphone for both wallets ( Thorne wallets provides both cable charging and wireless charging for any kind of smartphone) and many more problem solving bells and whistles. 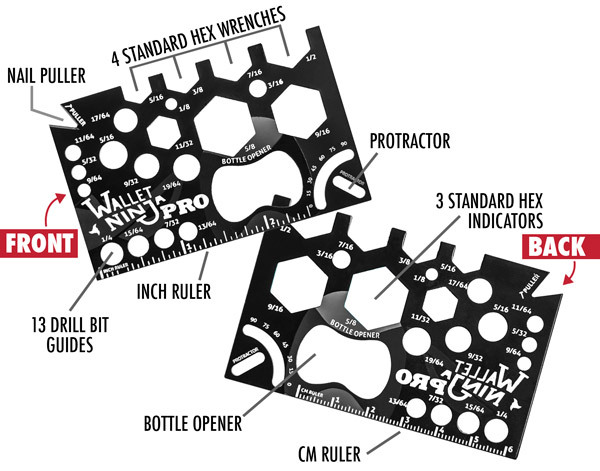 Speaking of wallets, here’s a tool you might want to keep in your wallet if you often do a bit of handy work around the house and just don’t have enough time to find a tool box and the next reason is because it fits there. This is a bottle opener/measurement device for multiple occasions/nail puller/wrench/ you get the point right? It’s a very useful thing to keep with you are a person of ingenuity and need shortcuts for solving problems; well here you go. If you’re a heavy duty digital designer or a gamer and own a laptop with no graphics card or with an integrated graphics card-(we all know how much that helps lol) and your laptop’s built in hardware just isn’t cutting it; you now have the incredible advantage of not having to upgrade your entire laptop and just plug in an external GPU. These external GPUs support 3x USB 3.0 for peripheral devices. The one we have displayed here “Gigabyte Aorus GTX 1070 Gaming Box” is a very expensive external GPU but it serves as a good example. Fortunately, there are other much cheaper options; you need only Google it and you’ll be bombarded with alternatives. Call a taxi, order pizza, listen to music, hell! 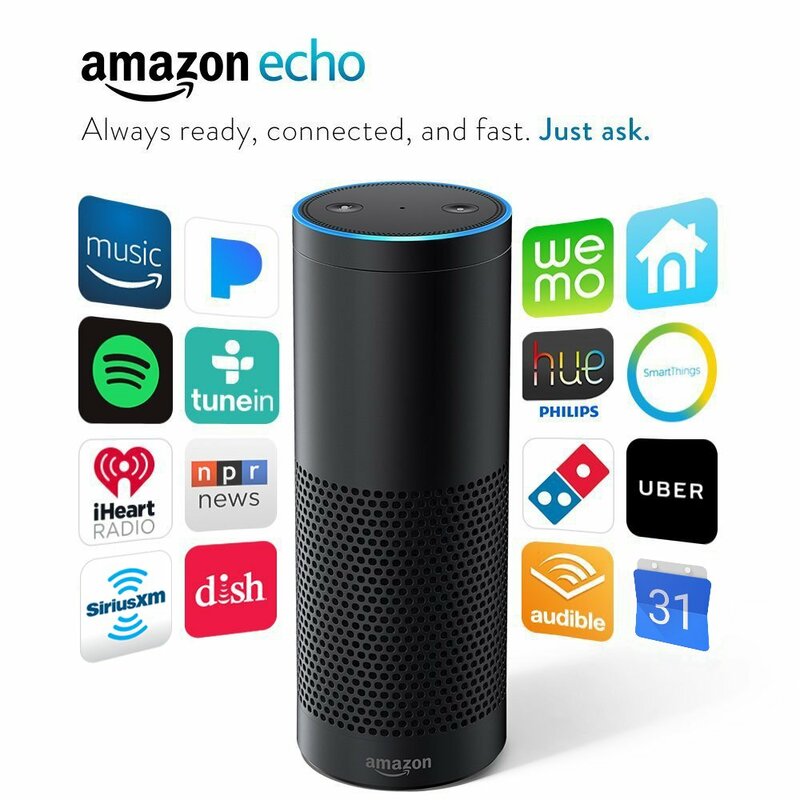 You can go shopping without actually having to go shopping; that’s the beauty of the Amazon Echo. Its got so many applications all available at the disposal of your voice commands. Alexa, like other digital assistants (i.e Cortana, Siri) will help you register and confirm your voice commands with ease. Be warned though, Alexa has a bit of a hearing problem so you’ll have to be very vocally clear about what you are ordering or want it to do. With all that said, that just about wraps up this list. We sincerely hope this list was helpful or at least tickle your unquenchable curiosity. There are more where this came from. Thank You Scottie, It’s like we’re wearing matching t-shirts hehe.